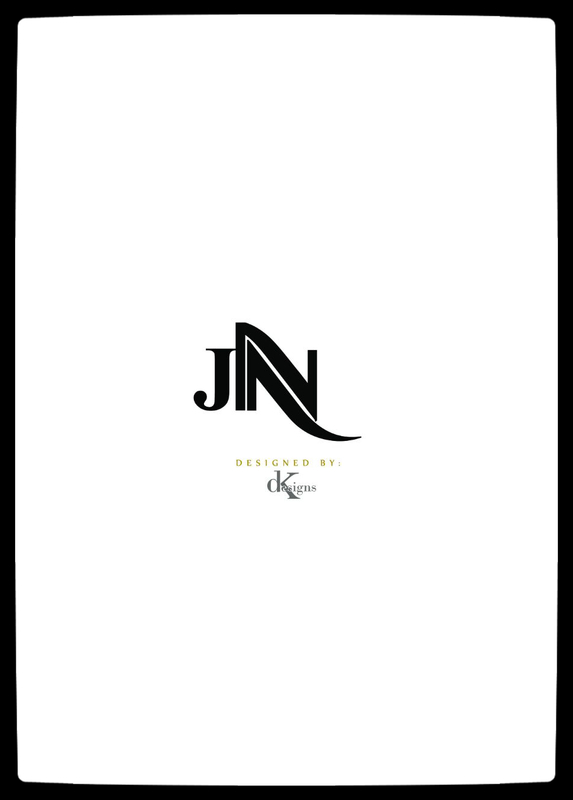 J.N.7 – Unique Reflection of You. This is the new name for my renewed and revamped site. Hope our journey together will not only be a pleasant one, but it will be an awesome one as well! Ambeswa on The Runway Called Life. kencexpressions on The Runway Called Life. jadalacosta7 on The Runway Called Life. Sbongile sbosh on The Runway Called Life.